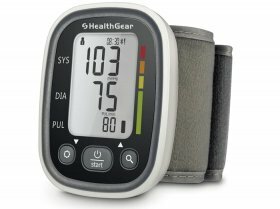 CPAP or Auto Machine - Which is best for me? Pronounced C-PAP, Constant Positive Airway Pressure (CPAP) machines treat Obstructive Sleep Apnea (OSA). They are set to the treatment pressure the patient's body requires (we do this for you free of charge). This treatment pressure is the pressure required to keep the patient's airway open during sleep. This is usually based on a sleep study and doctor's prescription or a previous CPAP machine setting. If you do not know your prescribed treatment pressure, usually we can't supply a CPAP machine as we don't know what to set it to. The Automatic Positive Airway Pressure (APAP) machines are set up with a minimum and maximum setting. 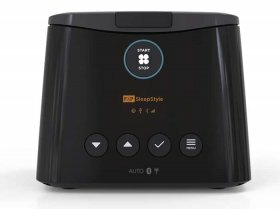 The auto machine adjusts up and down between this range throughout the sleep period to treat Obstructive Sleep Apnea (OSA). Usually the auto machine will stay at the minimum (start pressure) while the patient is awake. During sleep, the auto machine will increase and reduce the pressure as required. Typically the pressure is higher when the patient is sleeping on their back and less when on their side. The pressure will also vary depending on the different sleep stages, The auto machine will cope with all these changes by varying the pressure automatically as required. Excellent people to deal with Fast and efficient service. Excellent people - Dale S.
Great product, easy to use and understand and compact very happy with the overall package.  Great product - Jeffery A. 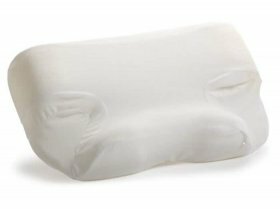 Excellent service - Andrew G.
Here at CPAP Sales, we specialise is selling the highest quality sleep aids. Our products include a Mini CPAP, a Transcend CPAP, a Travel CPAP Machine, BMC CPAP, Portable CPAPs and Sleep Apnea machines to name just a few. We stock only the finest products that are presently available and even our cheap CPAP machines are the best available in the budget range. We care about your health and for this reason, we are always looking to update and refresh our range of products. 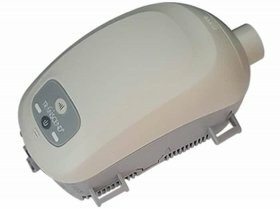 We are confident that we stock the best CPAP machines, so if you are looking for CPAP that are for sale we would invite you to browse through our website and view our excellent range. Our CPAP machines are suitable for almost any scenario and give you that extra peace of mind that you need if you suffer yourself or if it is for a loved one. Our fully trained members of staff will be able to offer any advice that you may require as well as answering questions. At CPAP Sales, we understand your concerns about CPAP machines and sleep apnea so please don’t be shy to ask any questions. As you can see from the testimonials on our website we have helped hundreds of people over the years that we have been in the industry and everyone is complimentary not only about the products that we supply but also the knowledge of our team members. We are a family owned and operated business and this alone helps us to provide a better service to our clients. We always say that our goal is to “Make Sleep Apnea Healthcare more affordable” in Australia. 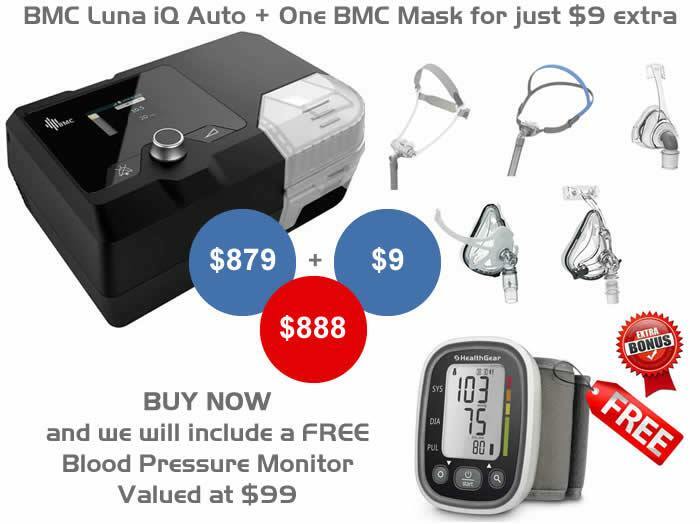 We provide amazing pricing on Sleep Apnea Machines, CPAP Masks and CPAP Accessories with legendary customer support. 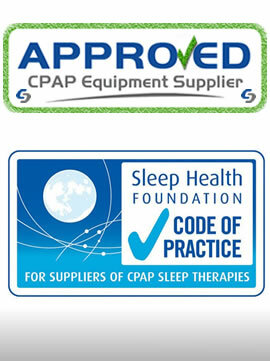 We are very proud of the fact that we are recognised by the Sleep Health Foundation and that our practices comply with their Code of Conduct which is one of the most respected in Australia for those suffering from CPAP sleep disorders. 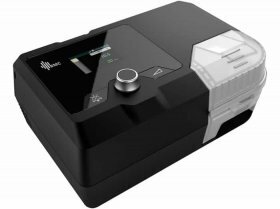 As an indication about the lengths that we go to ensure that we only supply the best and continue to comply with their rules, we have recently updated our stock of Luna CPAP machines as we felt that this was in our clients’ interest. You can be confident that when you purchase a CPAP machine from us that you will be making a secure purchase as our site has the latest SSL, secure site protection. 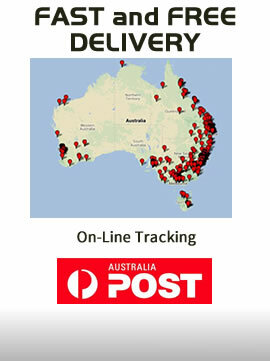 We supply our products all across Australia and all orders will be swiftly dispatched once we have received your order. 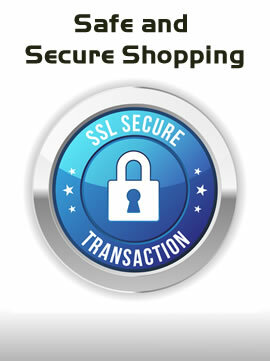 Every delivery is sent via Australia Post unless specifically requested otherwise by the client. If you would like more information about our CPAP machines including Mini CPAP, a Transcend CPAP, a Travel CPAP Machine, BMC CPAP, Portable CPAPs and Sleep Apnea machines then we would be only too happy to hear from you. 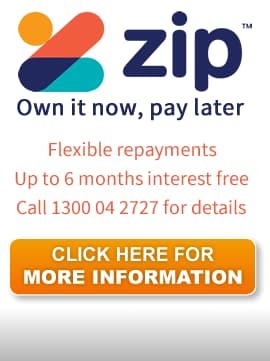 You can call us on 1300 04 2727, email on support@cpapsales.com.au or alternatively, you can contact us directly via our website. We look forward to hearing from you.